BBlunt Salon has become one of the host spots for B’Town divas to get a makeover. 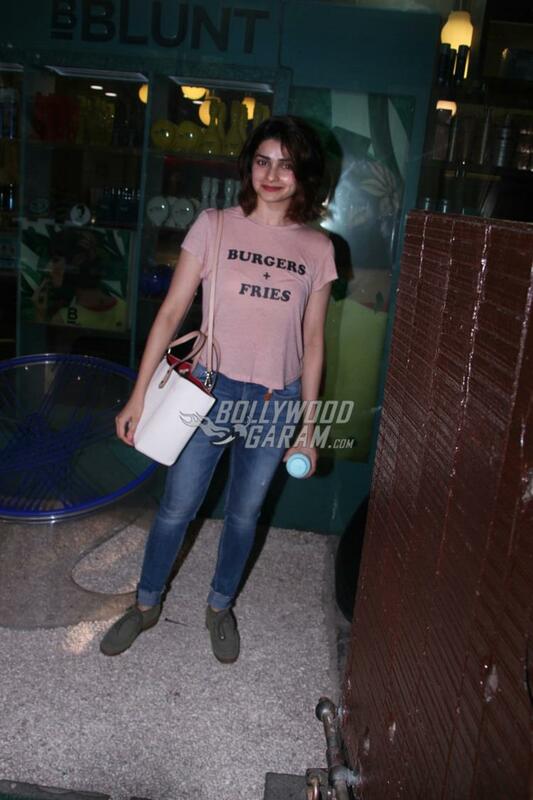 Actresses Prachi Desai and Dia Mirza were snapped as they came out of the BBlunt Salon in Mumbai on June 15, 2017. The Rock On 2 actress looked gorgeous in a new haircut and sported a pink t-shirt and blue denims as she flashed a smile for the cameras. 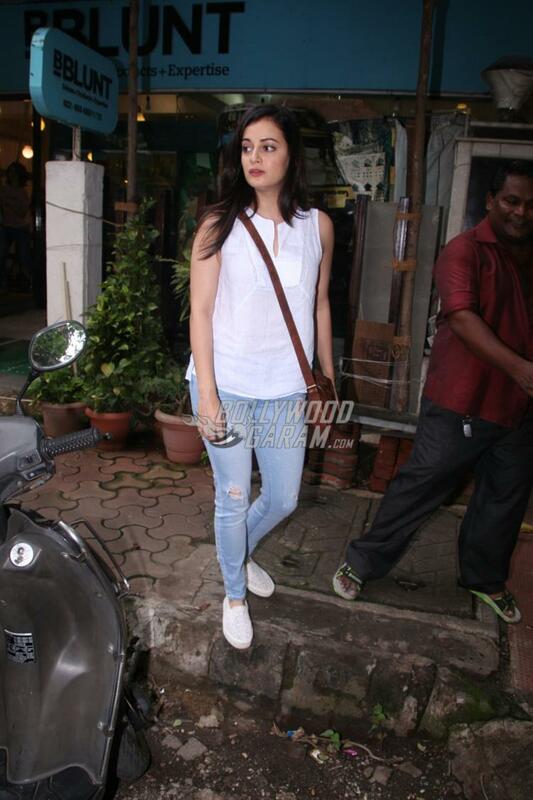 Dia appeared in a cool summery look with a white top and a pair of blue denims with white shoes. 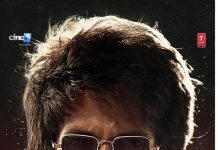 The Rehna Hai Terre Dil Mein actress too looked pretty in her new haircut and was surprised to see the paparazzi outside the salon. Dia shot to fame with the film Rehna Hai Terre Dil Mein and is likely to be seen playing the role of Maanyata Dutt in the upcoming Sanjay Dutt biopic. 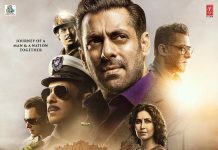 The film will see Ranbir Kapoor play the role of Sanjay Dutt and is also expected to feature Paresh Rawal as Sunil Dutt, Manisha Koirala as Nargis and Sonam Kapoor as Tina Ambani. Prachi made her debut in Bollywood with the film Rock On which also starred Farhan Akhtar and was last seen in the sequel of the film in 2016.